Social Networking. Google Plus Local is a major upgrade from the previous yellow-pages concept of Google Places. 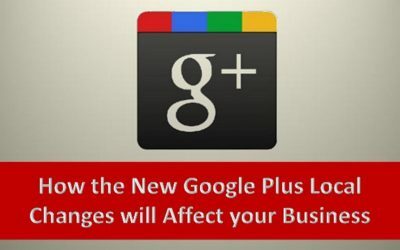 In order to claim your Google Plus Local page, you must first create a Google Plus account. This means you are automatically linked in to the entire Google Plus social network – a vast community of businesses, customers, and potential customers that you can interact with in a variety of ways, from posts to private messages. The new review format. One of the primary focuses of Google Plus Local is customer reviews; however, Google Plus Local reviews are more advanced than what you might be used to. Fortunately for you, they also come with some great advantages. Customers who leave reviews on your page must be logged in to their Google Plus accounts; this means there are no more anonymous reviews, which in turn means you are less likely to receive malicious or spam reviews. You can also communicate with reviewers directly. User ratings. 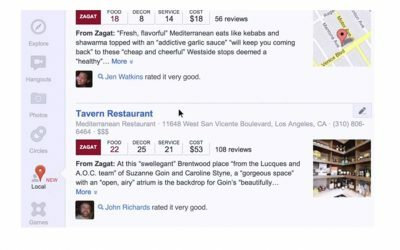 Additionally, reviewers will have the opportunity to rate your business more thoroughly and accurately, using the new Zagat scale (as opposed to the previous 5-star scale). The Zagat scale asks that customers rate your business from 0 to 3, in a number of categories related to your business, in order to calculate an overall rating of 0 to 30. 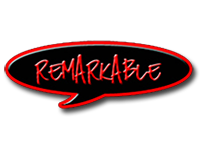 This system is much more telling for potential customers, and much more revealing for businesses looking to improve. 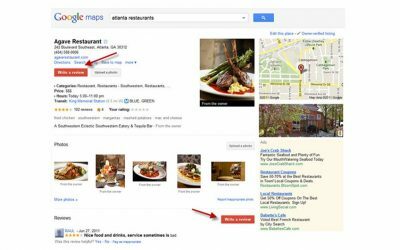 What happens to your Google Places listing? Google makes the process of switching over to Google Plus fast and simple, by allowing you to transfer your Google Places listing information over to your Google Plus Local account.